As an officer on the Greensboro Police Department Bike Team, Al Lewis is responsible for getting to know the downtown community and keeping it safe. 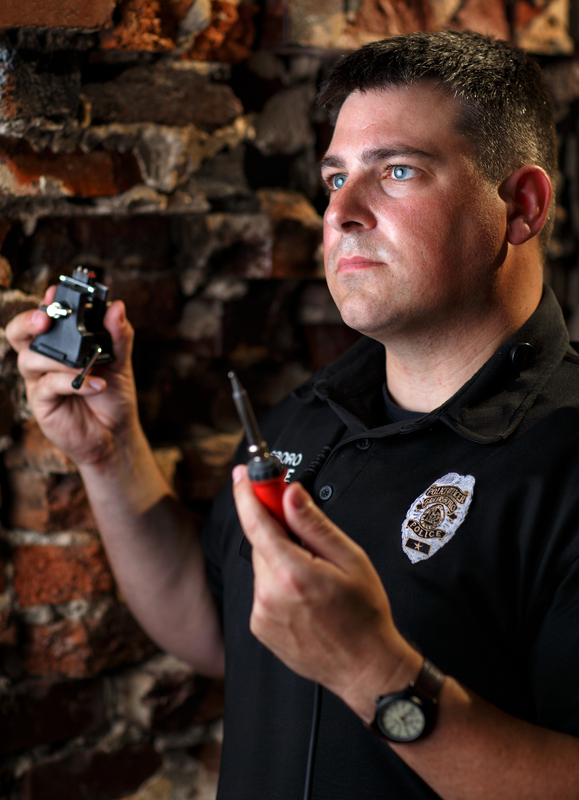 The 36 year-old demonstrated his commitment to these responsibilities when he set out to create a cost-effective prototype for a bike light that would increase officer’s visibility and provide a better tool for identification. When Officer Lewis spoke to his sergeant about the idea, he found out that the bike team used to have blue lights but had to switch because they were constantly breaking and too expensive. Officer Lewis didn’t let the information keep him from finding a better solution for his team. 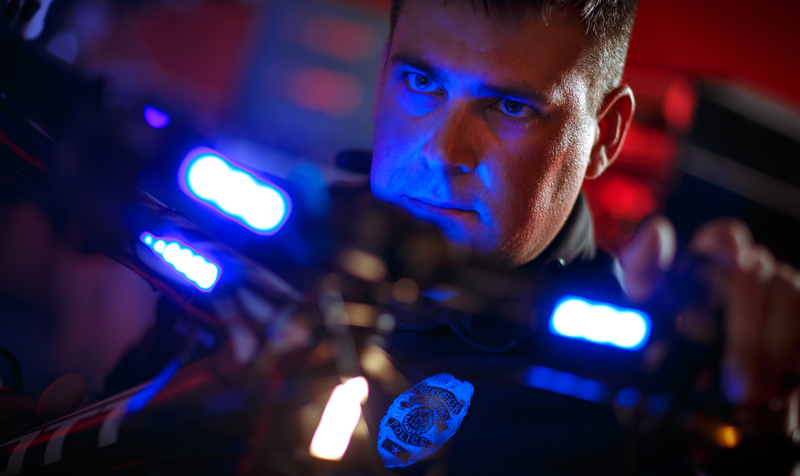 He partnered with local community maker’s space, The Forge, and began developing a cost-efficient way to utilize LED light strips on police bikes. His prototype was approved and installed on all Greensboro police bikes. The newest design also includes white and red lights for further safety. Fire and EMS departments in surrounding areas have expressed interest in the project and Officer Lewis is hopeful that it will catch on. Officer Lewis graduated from the UNC Greensboro and has served with the GPD for six years.